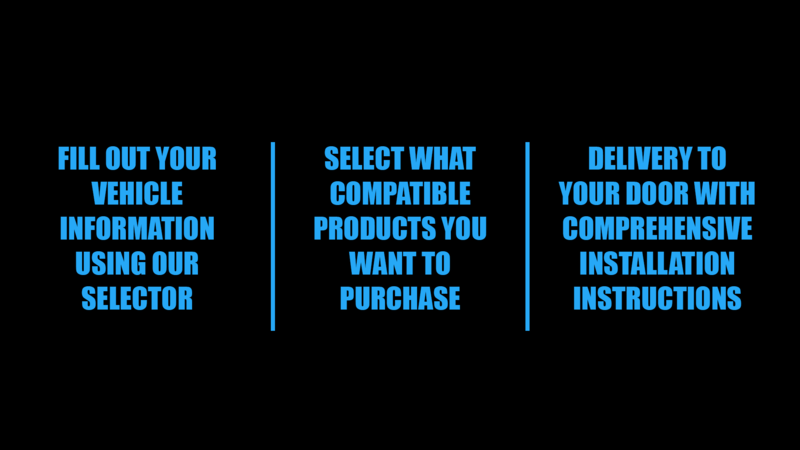 T.H.F. 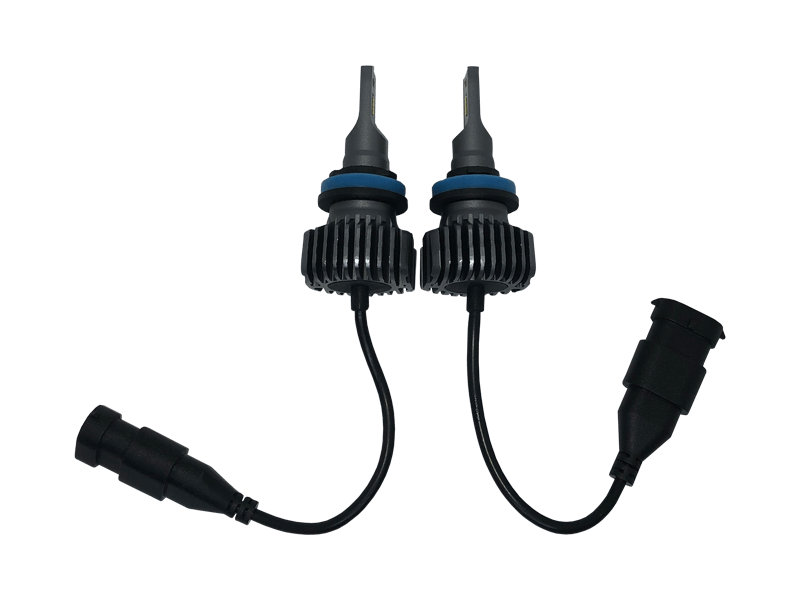 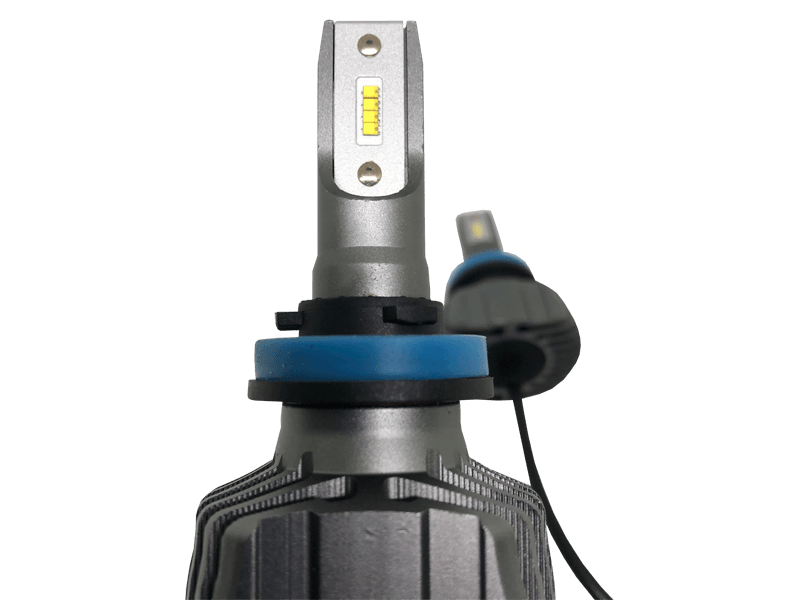 CREE Elite LED lighting system was designed for all those vehicles that like to give complications when it comes to aftermarket lighting. 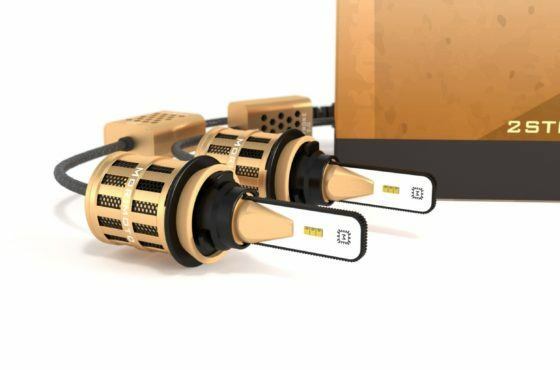 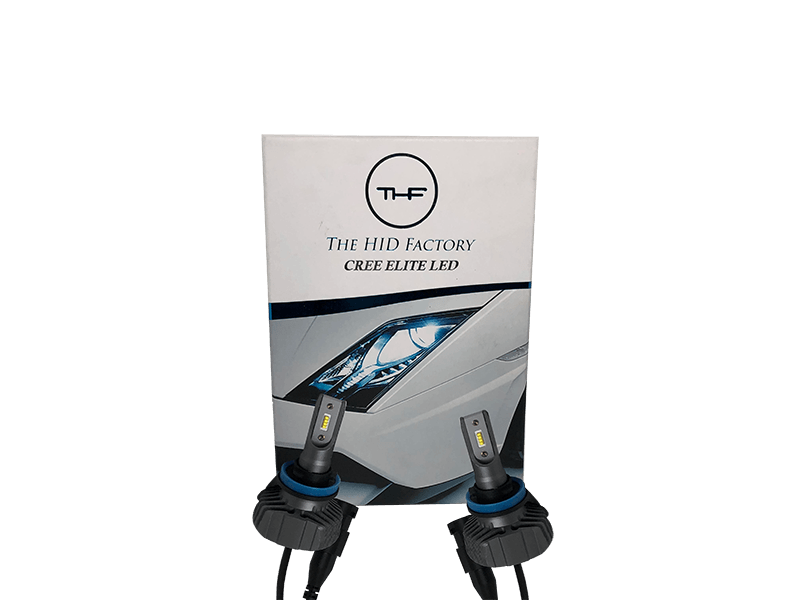 CREE Elite Lighting system is a true plug and play system without all the extra junk added. 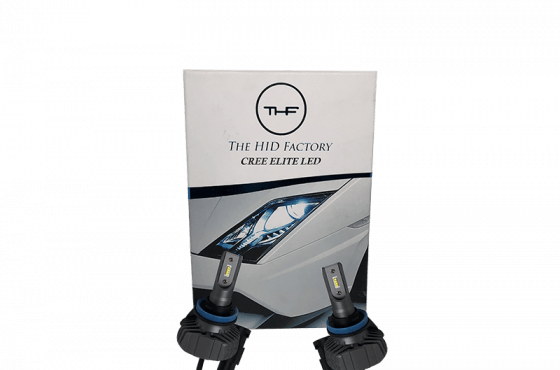 Not to mention, this CREE lighting system has fully illuminated brightness from cold starts unlike your typical HID system where you have to wait for it to warm up before you start to drive. 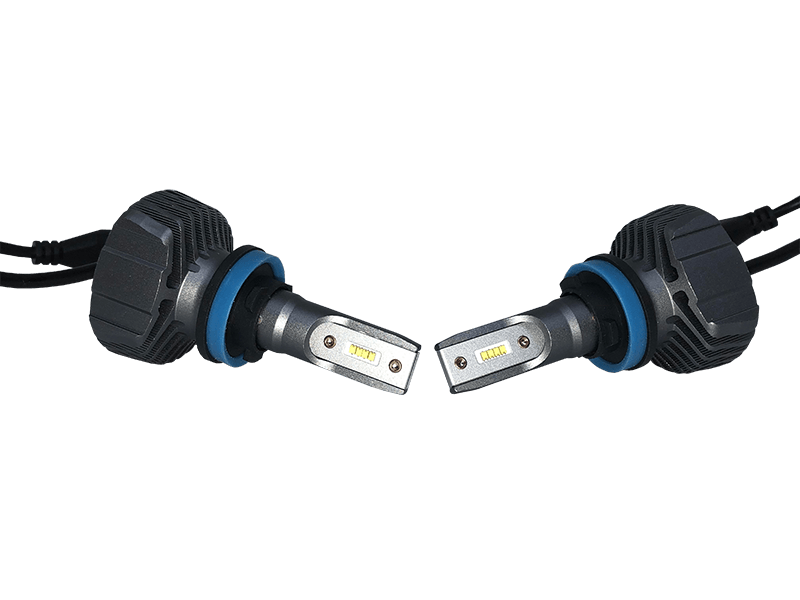 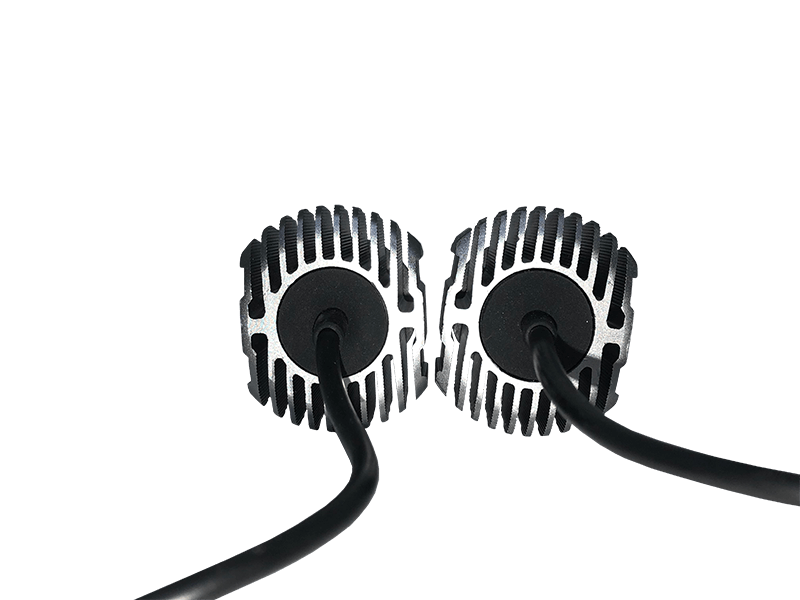 CREE Elite is built fully with an aluminum core housing to dissipate heat unlike the bad design of LED headlights with built in cheap fans.